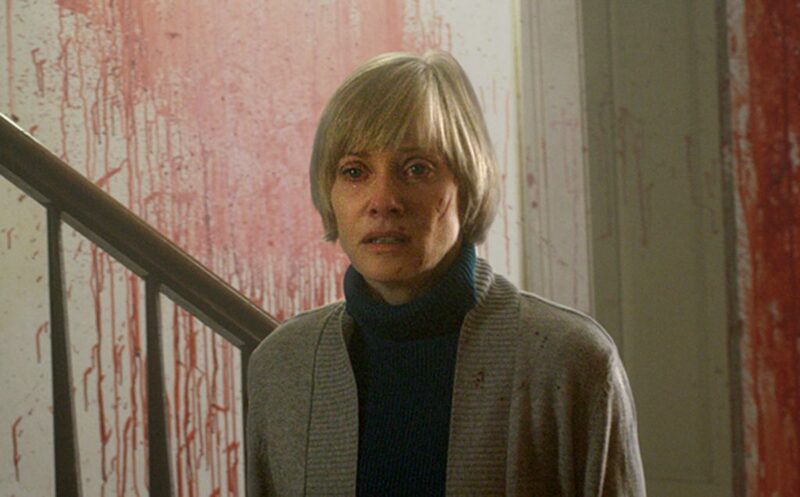 A couple’s new home houses a slumbering darkness that must be fed in this new throwback horror film We Are Still Here. This Irish comedy/slasher film needs to go back to the drawing board, find some originality, a better villain, and actual comedy in the “humorous” half of the film. Highlighted by a funny, sometimes quirky performance by The Social Network’s Jesse Eisenberg, Why Stop Now is an interesting comedy worth checking out. 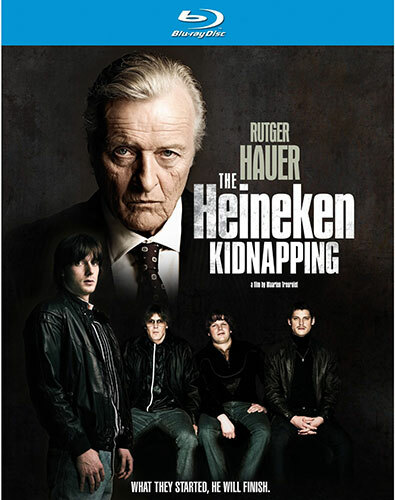 With scene-stealing performance by Rutger Hauer, MPI’s Blu-ray for The Heineken Kidnapping comes highly recommended. 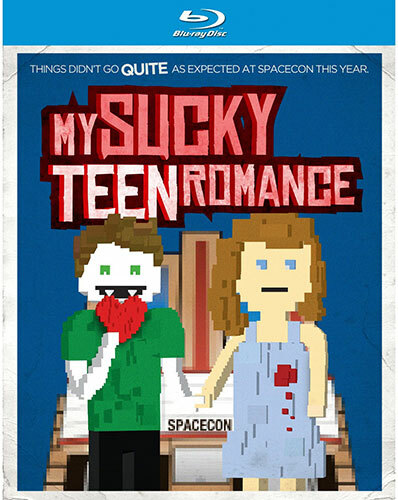 This teen romance vampire spoof shows a lot of potential for its young filmmaker, but it will only appeal to a limited audience.